Fifteen minutes in line and another 10 to get a table, that's how my first time in Project Pie was like in hopes of trying it out on the first few weeks when they opened a branch in Blue Bay Walk. I wasn't up for that kind of waiting anymore so it took me months before I decided to come back. Fast forward to last week, the line was easy moving, the chaos was gone and you can get a table right away. Now this is my kind of dining experience! We were too hungry and tired to build our own pizza so we ordered more or less, the same Italian favorites like the first time. 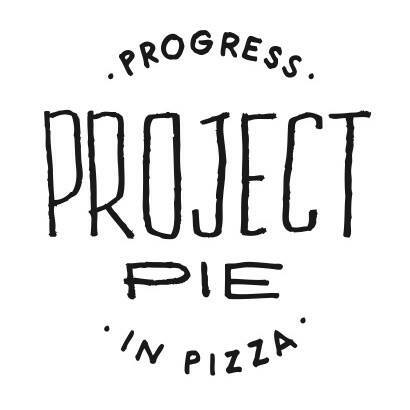 As I've mentioned before, I'm not much of pizza lover but for those rare moments that I'm craving for a slice, Project Pie is definitely on the top of the list. Extra Prosciutto please!